The primary aim of the event was to find partners from the far countries and to establish mutual cooperation with them. 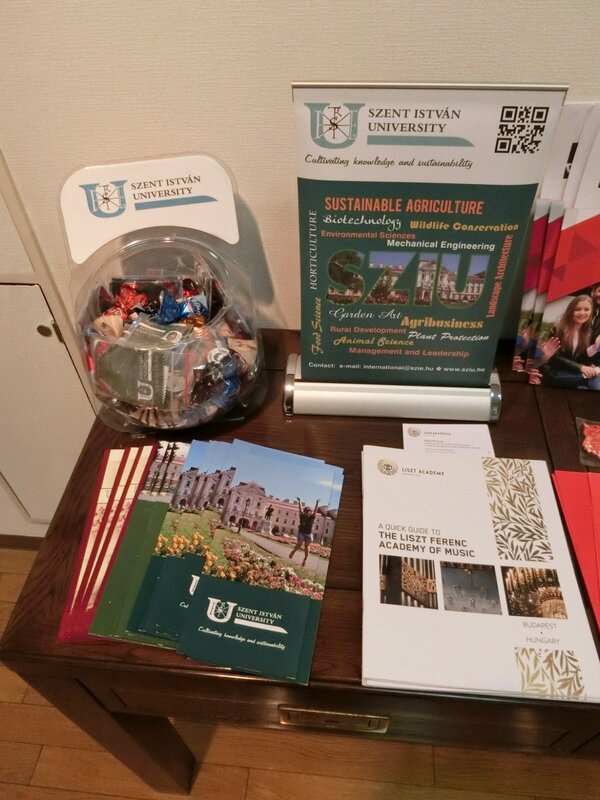 Szent István University has good relations with South Korea for many years. At our university students study mainly economy-related subjects, but agricultural studies and food-industrial studies have become more and more popular in the recent years. We consider it really important to have connections with further institutions as well. At present our university has active cooperation with Josai International University and with Yokohama National University from Japan. 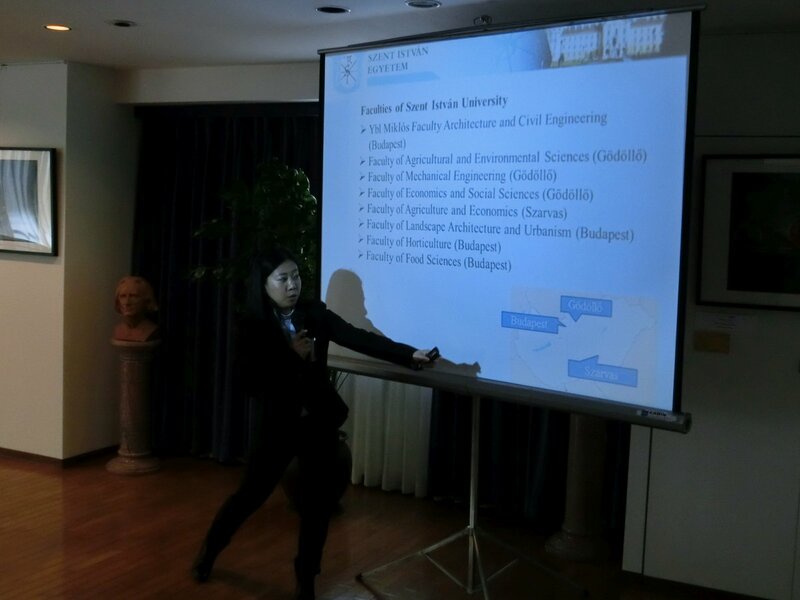 However, these universities are mainly in connection with the Faculty of Economics and Social Sciences, therefore we believe it is important to open to other faculties as well for further cooperation, because the fields of agriculture and engineering is also very strong in Japan. 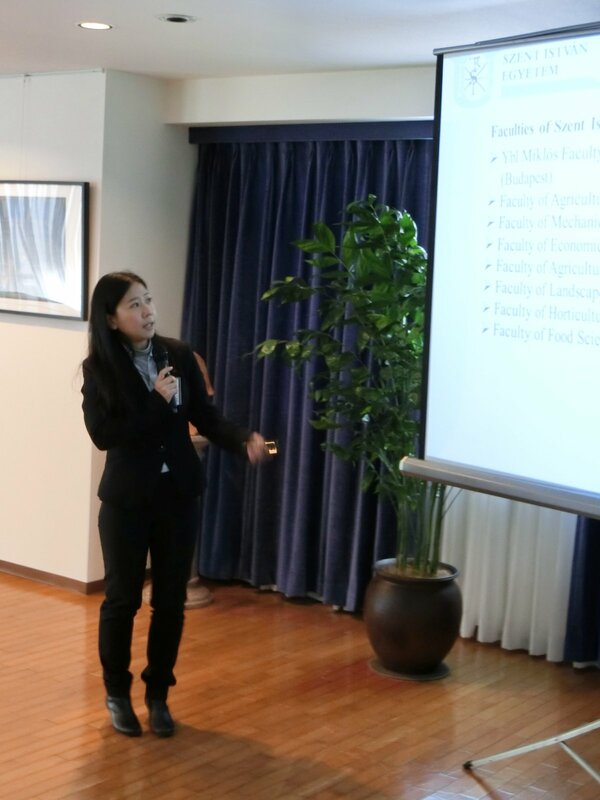 The international coordinator of the Faculty of Economics and Social Sciences, Shimizu Nana – who is from Japan – represented Szent István University at this event. Together with Attila Király, who teaches Hungarian language at Josai International University they delivered a lecture about the cooperation between the two universities at the Hungarian Embassy in Tokyo. 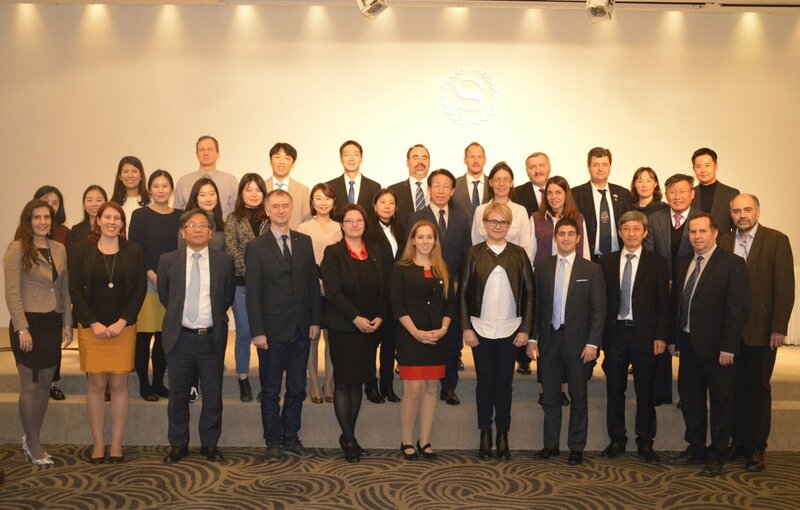 In South Korea we had the chance to speak with four institutional delegations with which we plan to cooperate with in the field of economy, society and engineering. We also participated at workshops where we could exchange more experience and we could talk more about the backgrounds of the two countries. We learned about cooperation between other institutions and we could hear about good ideas and practices as well. 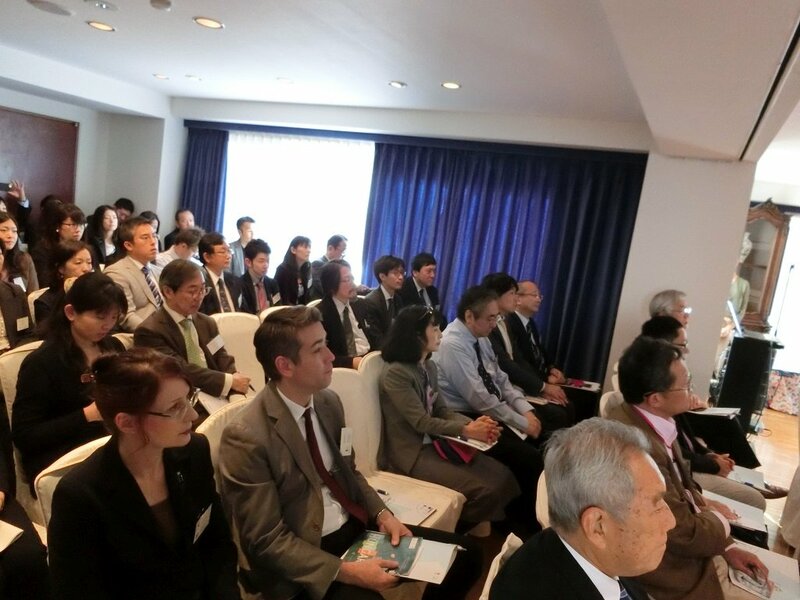 In Japan we managed to talk to seven institutional delegations, which can operate together in the field of economy, society and engineering. 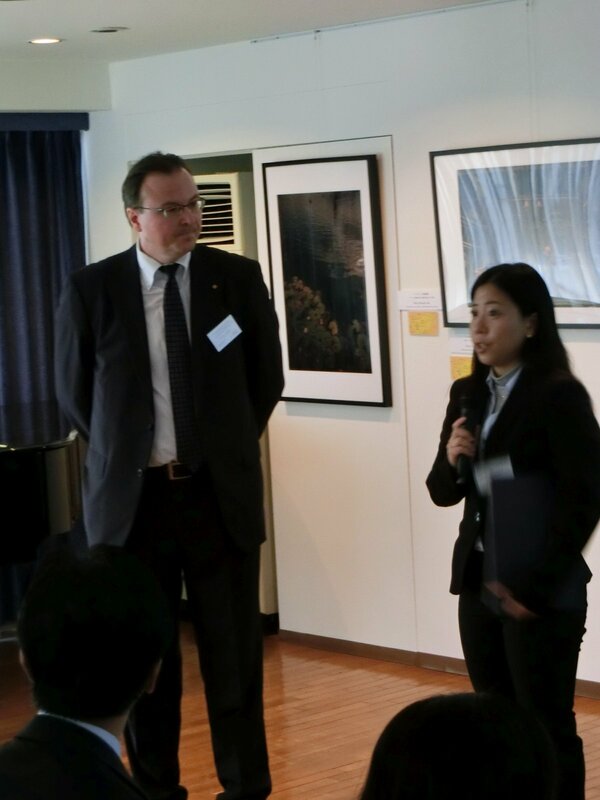 Furthermore we had the chance to present and talk about the existing cooperation between SZIU and JIU in Japan. Since the signing of the agreement in 2009, we have been continuously in close contact with them. Not only do we have a 1-year exchange program with them, but we also provide a 1 month-long program, which is organized for the students studying tourism and catering; and apart from all this, we welcome their students several times a year within the framework of different programs. This event gave us the opportunity to make new friends and to widen the scope of our possibilities with regard to future cooperation.